1. Home Alone - Everybody loves to see cute Kevin prank the robbers in this great classic from the early 90's. 2. Elf - Buddy teaches us all about keeping the spirit of the holidays alive for our modern families. 3. Polar Express - This wintry classic takes us on a journey to the North Pole in a very unique way. 4. A Christmas Story - This movie set in simpler times reminds us of our childhood Christmas memories - plus there's a great bunny scene! 5. 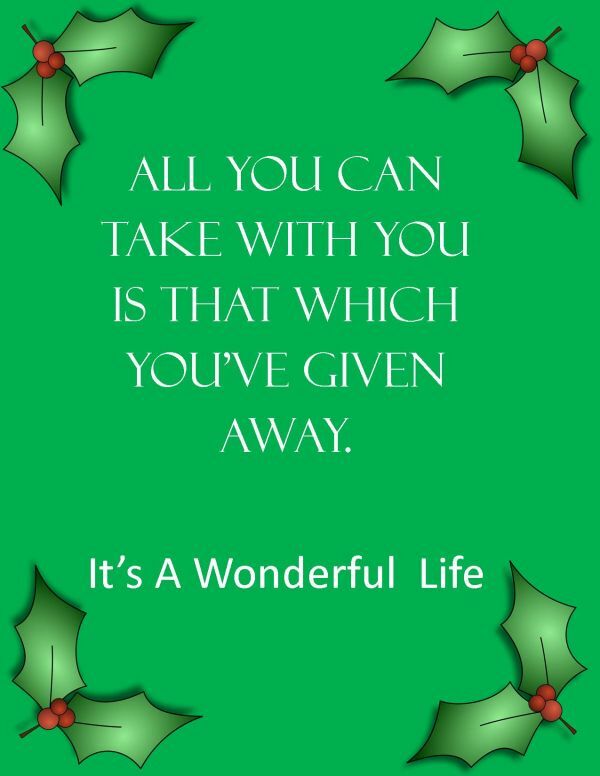 It's a Wonderful Life - George Bailey's journey teaches us what really matters the most.